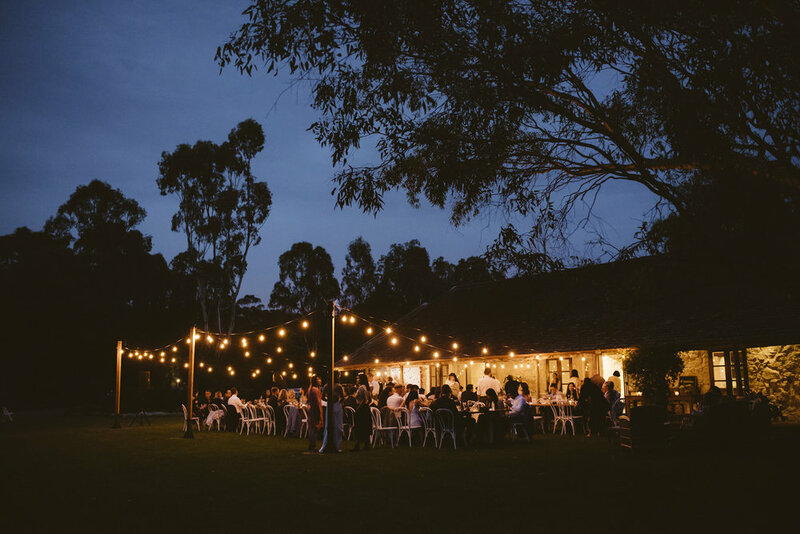 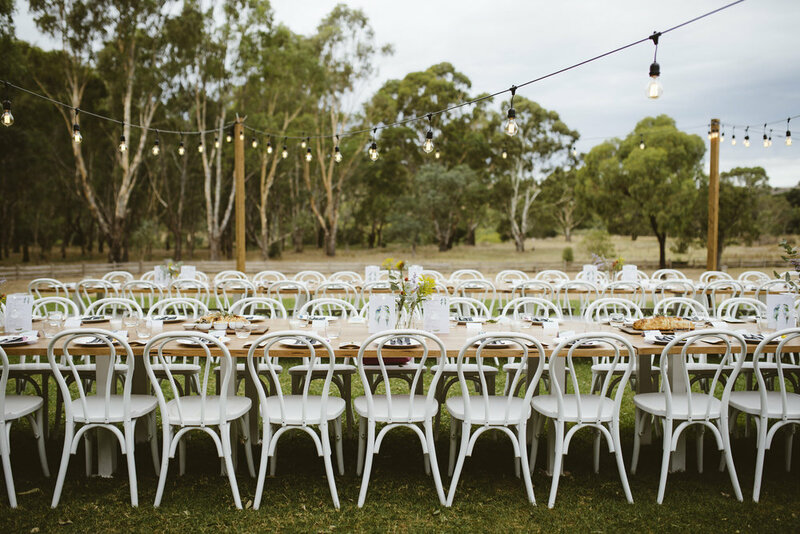 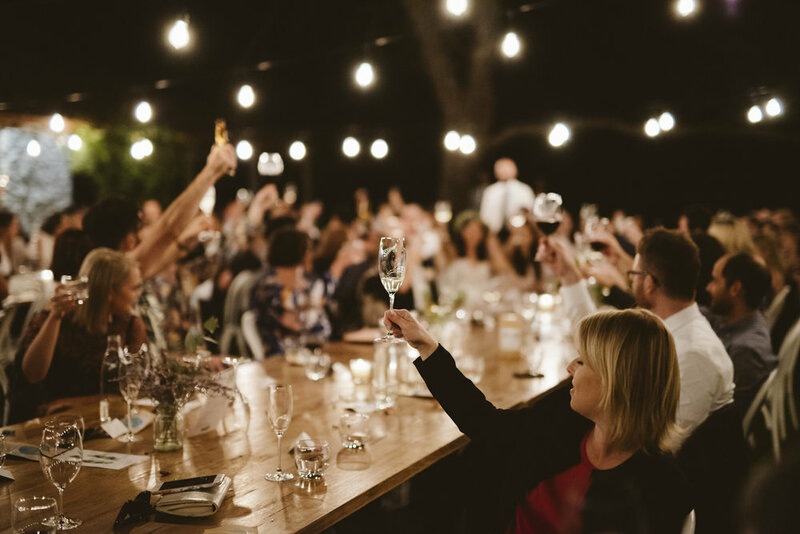 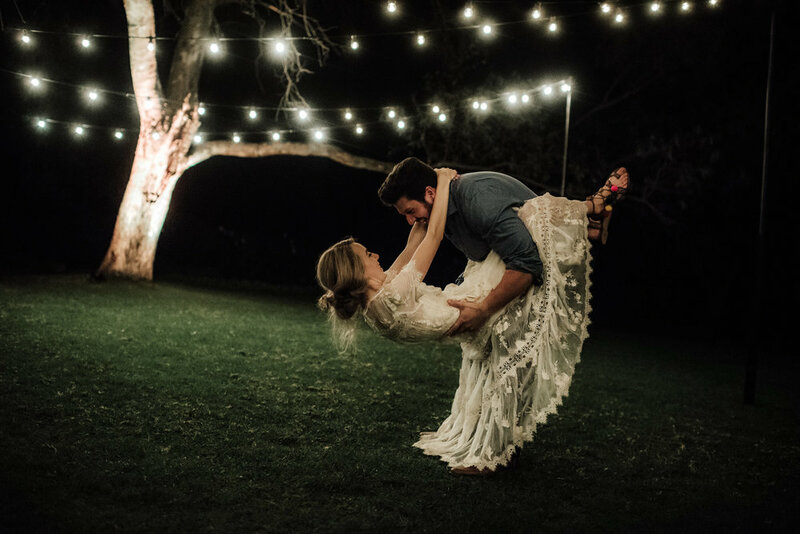 Our Homestead is the perfect backdrop for an alfresco or marquee wedding overlooking the beautiful scenery that surrounds The Epicurean Emu Bottom. 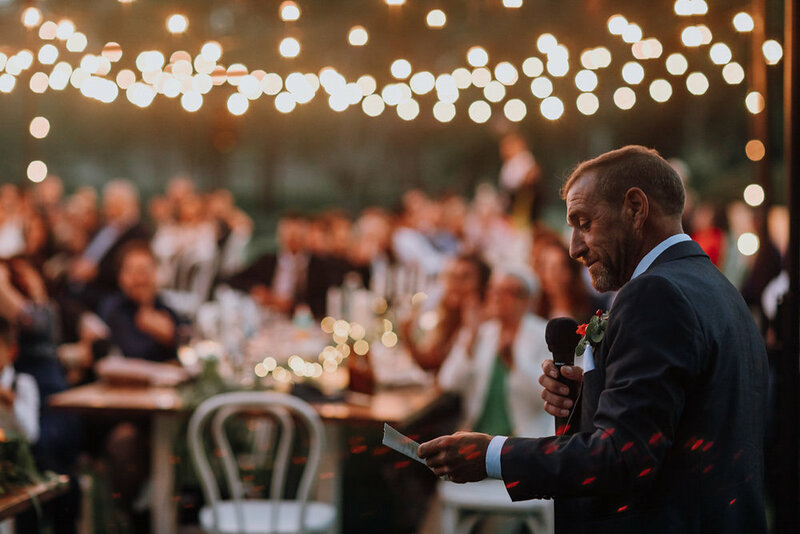 Your outdoor wedding will be managed around your personal vision with the choice of personalised styling or customising your own marquee reception. 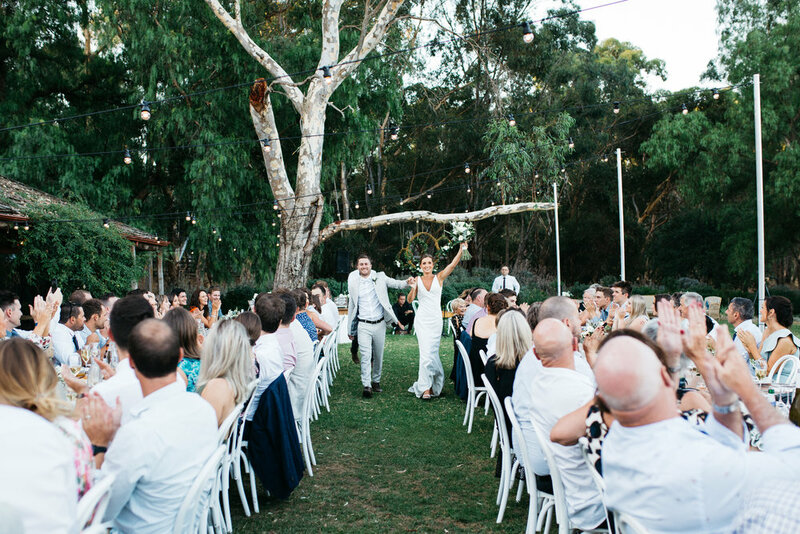 Every detail will be attended to and complimented by our superb grounds and iconic backdrop. 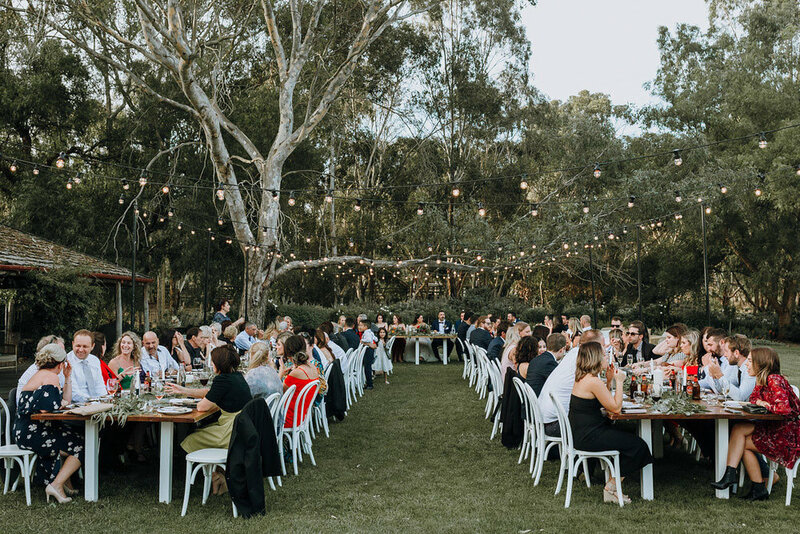 Imagine your family and friends sharing in a veritable alfresco feast as Europeans do, a truly superb way to spend your wedding day. 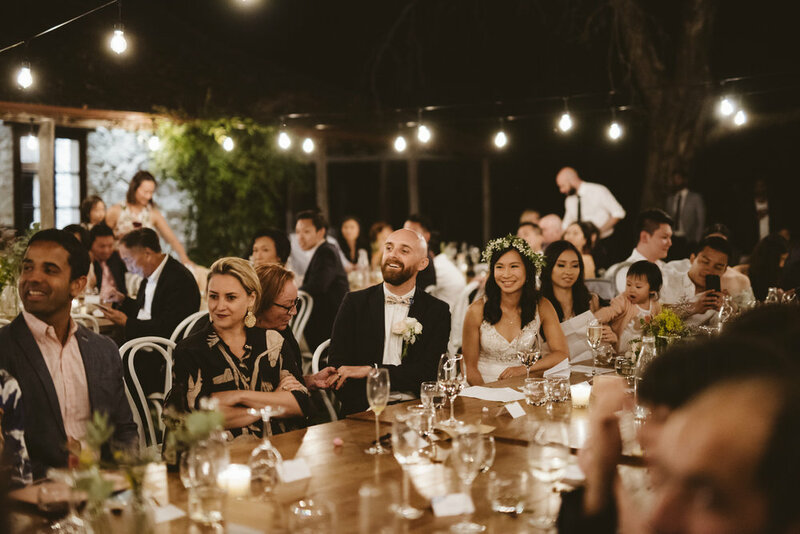 weddings are subject to a 48hr notice period. 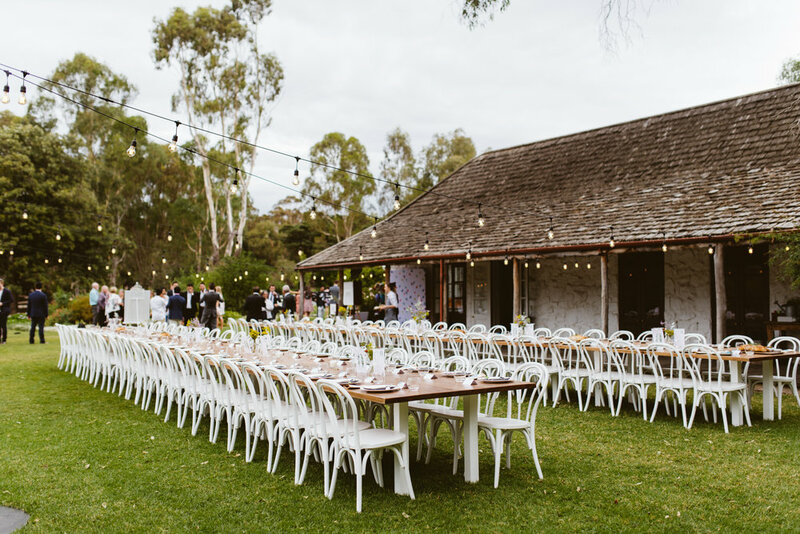 In the event the weather prevents you to have your wedding alfresco style The Homestead will be offered as the alternate backup venue option. 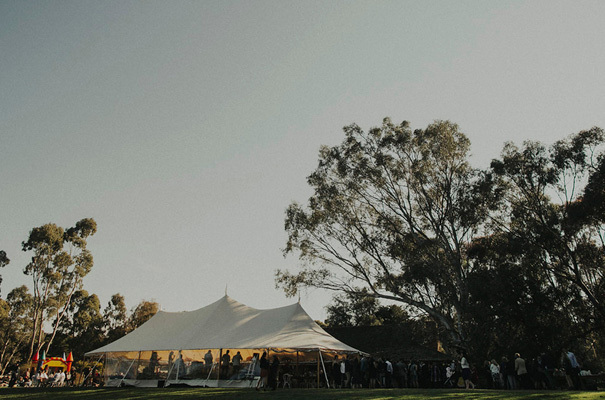 To enquire about a Wedding or Function on The Epicurean Emu Bottom Homestead Lawn, please fill out our Enquiry Form. 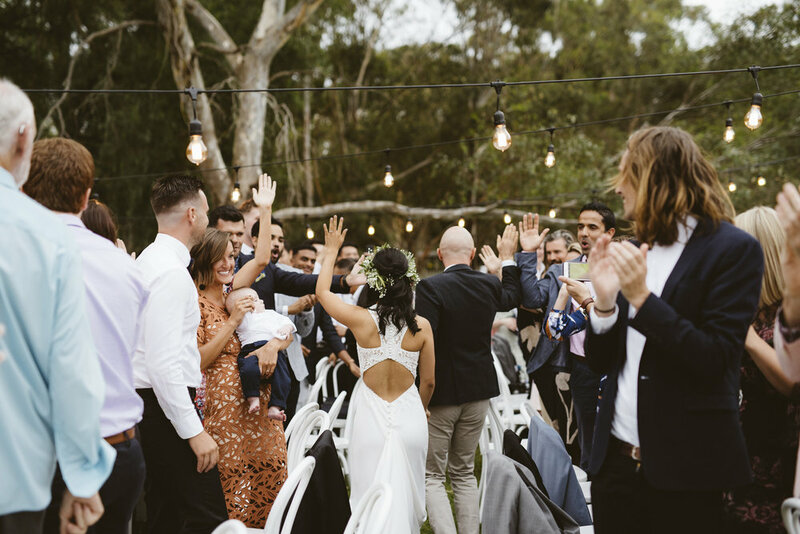 We loved Emma & Nomi’s Alfresco Style Wedding featured in Hello May Magazine.